There has been a lot written about the Love Israel Family commune, which had its start on Queen Anne Hill in 1968. Rachel Israel was a child when her mother brought her into the hippie community, and she says those writings barely scratch the surface. Everyone who joined the commune adopted the last name Israel after founder Love Israel, whose real name was Paul Erdmann, and that’s the pen name Rachel Israel used to tell her story. It wasn’t so much a therapeutic act, but a way of explaining her childhood experience. Rachel Israel’s mother subscribed to the counterculture movement of the time, and that meant a lot of adventures. Their family had a home in Homer, Alaska, and her mother met Love Israel at a bar there, Rachel Israel said. Her mother went to Seattle, where Love Israel had formed his commune in a bungalow on Queen Anne Hill, eventually adding more than a dozen homes. Historian Charles P. LeWarne wrote a number of articles about the commune over the years, and Rachel Israel recommends people seek those out. 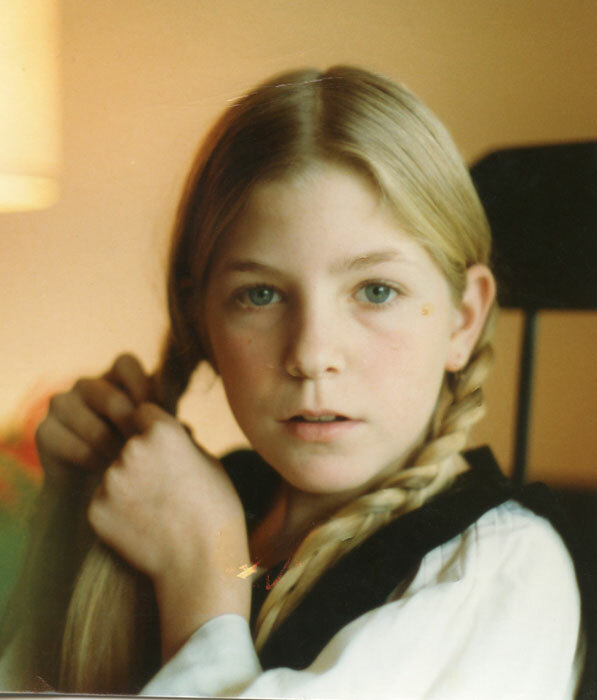 Everyone who joined was a member of the family, and children like Rachel Israel, who was 7 at the time, were raised by designated caretakers. Her mother was no longer in charge, she said. The Love Family homes on Queen Anne Hill were close together, and people from the commune did go out from time to time, but family members tended to keep to themselves, Rachel Israel said. Rachel Israel had attended public schools in Anchor Point, Alaska, and could read pretty well, she said. Books were not allowed at the commune. People could read the Bible, the family charter and approved National Geographic magazines. She was given a diary when she was 10 — Love Israel taught his followers that they were eternal, so nobody believed in ages — and began taking notes of her time there, and then adjusting to life after the Love Family fell apart. She kept writing notes on and off for more than 17 years, Rachel Israel said. LeWarne wrote that “sexual experimentation seemed at different times to range from celibacy to polygamy and exchanging partners” within the Love Family. At its peak, the Love Family numbered around 350 members. Love Israel purchased a ranch near Arlington, where many ended up relocating in the mid-1970s. Rachel Israel was part of that migration. The family began fracturing in the 1980s. The family was too spread out, there were mounting lawsuits, financial issues and a growing lack of faith in Love Israel’s leadership. Elders provided him with a petition demanding structural changes, particularly how the family funds were being used, Rachel Israel said, but Love Israel ripped it up. About two-thirds of the Love Family membership left in 1983. The Love Israel Family forfeited all of its 15 houses in Seattle in an out-of-court settlement with Daniel Gruener, an heir to the DuPont Company, for the $1.3 million he said he had provided the family while he was a member. Rachel Israel left the ranch the same time that most of the family did, she said, and ended up living with other former members back in Seattle, where she attended an alternative school. Her mother would later leave the family and come back for her. Rachel Israel said she made it her life’s goal to live a normal life. Love Israel/Paul Erdmann died in 2016 from prostate cancer. A network of former followers still exists online, and Rachel Israel said it was shocking, because Love Israel had taught the family that everyone was eternal. “Counterculture Crossover: Growing Up in the Love Family” mixes in a lot of research Rachel Israel did years after leaving the family with her lived experiences. She said she tried to be respectful of those in her book and preserve the anonymity of many; she also sought a lot of legal advice. More information is available at rachelisrael.net.